As an Application Specialist at Artinis Medical Systems I get asked a lot what the differences are between lasers and LEDs. So, therefore a small blog to answer this question once and for all. Both laser and LED have their specific pros and cons. It depends very much on your research requirements what technique is best for you. I have broken down the differences in measuring depth, portability, pricing, wavelengths and safety. The advantage of laser is that you can measure deeper into the tissue. With laser-based NIRS system like the OxyMon, you can place the receiver and the transmitter up to 6 cm apart under optimal circumstances. For portable LED devices the maximum distance is between 3 and 4 cm. The rule of thumb in NIRS is that the depth at which you measure is approximately halve the distance between the receiver and the transmitter. So, the laser-based system can measure up to 3 cm deep and the LED-based systems up to 2 cm deep. The advantage of LED over laser is that LEDs are a lot smaller and lighter, making it possible to make NIRS devices portable. Lasers are only possible with stationary systems since they require more additional electronics. With laser systems, the participant is attached to optical fibres of 3-10 meters long, so there is still room for limited movement. However, with Artinis’ portable and wearable LED-based NIRS devices you are completely free to move around. The Brite system (up to 24 channels) is so small and light-weight, you do not even need a backpack. This gives the opportunity to measure outside and in more real-life situations. 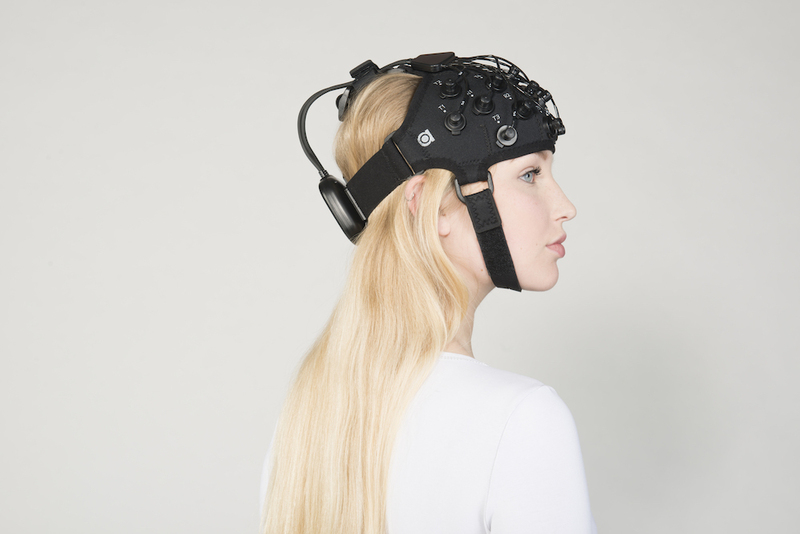 Figure 1: Brite23, the portable & wireless LED-based fNIRS system. Figure 2: OxyMon, the versatile laser-based fNIRS system. The main difference between lasers and LEDs is that a laser has one single wavelength and a LED emits a Gaussian-like distribution of wavelengths as displayed in figure 1. To calculate the concentrations of haemoglobin, wavelength specific absorption of oxy- and deoxy haemoglobin are used. The wavelength of a laser is more defined, therefore gives you a (slightly) more accurate result. In general, a laser-based system is more expensive than a LED system. This is mainly because of the price of the lasers themselves and of additional support electronics required to operate a laser. In our system the lasers are kept at a constant temperature which require additional electrical elements making the system bulkier. Do you want to know why we keep the lasers at a constant temperature? The wavelength of a laser is temperature-dependent, meaning the emitted wavelength can change when the temperature of the laser changes. What makes the OxyMon, our laser-based NIRS system, truly unique is that it uses cooled detectors and temperature-controlled laser diodes. Keeping the detectors at a constant low temperature reduces the noise and keeping the laser at a constant temperature assures a stable wavelength for all lasers. Even though lasers have a higher optical intensity than LEDs, there is no heating. Artinis uses a special and unique technique for firing the lasers (nanosecond pulsed laser) to make sure no heat can arise on the skin of the participants. There are systems out there that use Class II or Class III lasers, for those you need special safety measures like glasses. However, the OxyMon does not need any additional safety measures. Due to this technique we are able to get an optimal NIRS signal with Class I lasers. Class I lasers are completely safe, the intensity of the laser is lower than light from an average lightbulb. Obviously, all our LED-based systems are also well within the safety ranges and do not require any additional safety equipment. Figure 4: Summary of the differences between laser and LED. To conclude this blog, a laser-based systems like the OxyMon can measure deeper into the tissue and give better signal quality, whereas LED-based system like the Brite, PortaLite, PortaMon and OctaMon are much smaller, more favourable priced and completely portable.